Driving directions: From Madison, take I90 West about 5 miles. Exit on Highway 19 West (left). Take first right (north) on to Cty Hwy CV. Drive approx. 1.5 miles, building is on the right. Look for Windsor Pond sign in front. 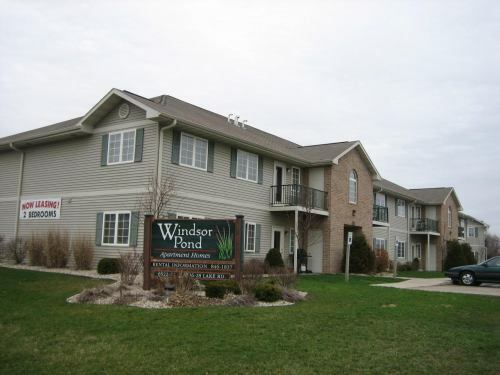 You’ll enjoy quality features and luxurious amenities at Windsor Pond Apartment Homes located in Windsor, Wisconsin. The country setting is quiet and secluded, yet close to shopping, transportation and recreational areas. Situated in the Deforest School District. Check out our one or two bedroom apartments. 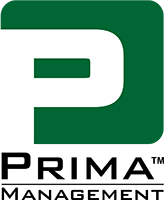 We are constantly working on upgrades, which include: new tile flooring, carpet, wood floors and more. Located conveniently near major employers, including; Walgreens, Pepsi, General Casualty, MATC, American Family and Coke. Minutes to the east side of Madison as well as Sun Prairie, Waunakee and Deforest. Apartments are spacious. Laundry facilities are conveniently located in each building. Two bedroom apartments have a kitchen pantry for additional storage and convenience. Dishwashers, self cleaning ovens and air conditioning are additional features of all homes. Apartments have private balcony or patio, mini blinds on windows, additional storage and controlled, intercom access to common areas. First floor apartments are wheelchair accessible. Across the street is Lake Windsor and golfing is just minutes away. Stop paying HIGH Madison rents when you can enjoy Windsor’s excellent location and outstanding amenities for MUCH LESS. Enjoy the quiet pond in the backyard. It is a great place to walk with your pet, or just a quiet stroll around the pond. Make Windsor Pond your next home.